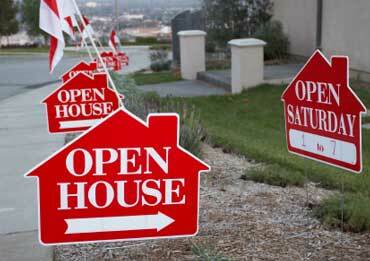 It’s a marketing strategy once-reserved for Beverley Hills, but bringing in luxury sponsors to throw the ultimate open house is increasingly popular for pricey properties here in Canada. An open house in Toronto’s tony Rosedale neighbourhood treated visitors to haute cuisine, live entertainment and test drives in one of three Teslas brought in for the occasion. The reception, said attendees, befits the $28-million price tag. Arguably it also appeals to new-money buyers with the cash and the ambition to splurge. It’s like staging in overdrive, with these parties allowing buyers to better imagine themselves in the home, Gordon says. But don’t let all the fun and games fool you – the hoopla is about getting the best deal for the seller faster. That’s a key takeaway for agents trying to shift properties even at considerably lower price points. The qualified buyers who would be interested in the property are likely to also be interested in the flash that comes with these types of soirées. Further, Gordon says the effects of the party can help move the property, even weeks down the road.